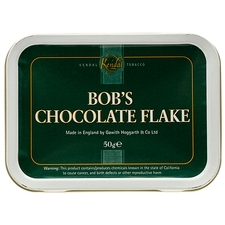 The main characteristics of Bob's Chocolate Flake come from the 8% Latakia included in the blend and the smooth chocolate aroma. 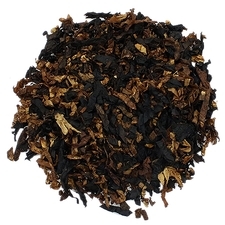 Brazilian, Zimbabwe, and Malawi Virginia leaf make up 82% of the blend providing a mellow/medium smoke cooled with the addition of 8% Malawi sun cured and 2% Malawi Burley. The Latakia cools but also adds strength and aroma. 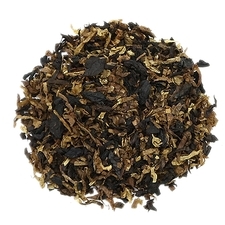 The cocoa casings and chocolate top flavors are rounded off with vanilla and other flavors providing sweet notes in this very unique and popular blend from Gawith, Hoggarth & Co. Even though a piper of twenty-some years, smoking mostly English and Balkan blends, I was not prepared for the wonderful mysteries that awaited me i nthis blend. Intriguing! 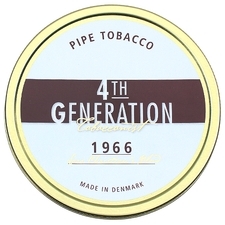 good quality, nice tobacco. choco,flower,no sweet. aromatic but, not too much. 과하지 않고 적절한 아로마. 천천히 태우는 맛이 있습니다. Where samuel Gawith's Chocolate flake falls short.. This one nails it. This is the better option of the two, in my opinion. 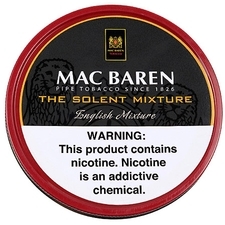 The chocolate topping is really nice without over powering the tobacco and the same can be said for the Latakia - just a hint. One of my go to favorites! A consistent smoke from bowl to bowl. Smooth without biting. The "under" flavor is subtle and doesn't overwhelm you. Thoroughly enjoyable. I think the Lakeland flavor kept this from being excellent for me, but it burns long, has a good nic hit, and is surprisingly tasty in terms of the flavoring for such strong leaf. 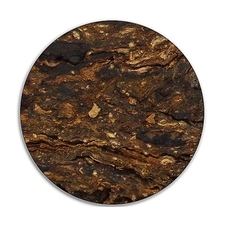 Tin aroma is chocolate, cocoa, and Latakia with a hint of the Lakeland essence. 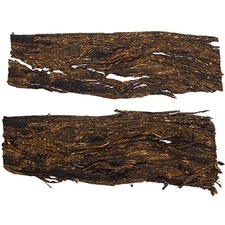 The flavor is tobacco that is deep and rich with notes of chocolate, cocoa, with a light hint of Lakeland. This is a great blend! Like smoking a dark chocolate brownie. I expected more chocolate taste from this tobacco but all I got was a soapy taste smoke that burned really hot.The aroma for bystanders is pleaseant though. I got compliments on the aroma but for me the taste just was not there. 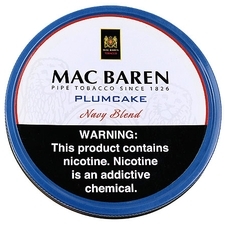 This is a great smoke! Good flavour, great aroma, great smoke with a little zig( bite ). I have gotten good complements about the "smell" of my pipe when I have been smoking this, from nonsmokers no-less. 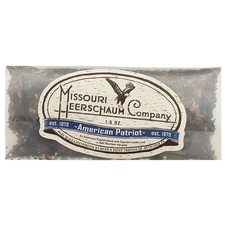 the taste and smell of the smoke is very woodsy and "handsome", no chocolate flavor but its very good. not too strong of a taste and its very enjoyable. Though I am not usually keen on 'flavored' blends I still find this an enjoyable smoke. Found this flake to exhibit a rather dark taste and musty room note. The chocolate is very subtle. If this is an example of the "Lakeland Aroma" then it is definitely not my thing.Glad I only bought an ounce to try. Tastier than I thought it would be!